It had to change the 12.71% cut in FITs to 5.71% after developer backlash. Taiwan’s Ministry of Economic Affairs has finalised the feed-in tariffs for renewable energy (FIT). It will slash FITs by 5.71% — instead of the proposed 12.71% — to 18 cents (NT$5.516) per kWh for the next 20 years. Local media report that the government took into account the feedback from offshore wind developers, who are concerned that the reduction in subsidies would threaten the viability of projects. It acknowledged that offshore wind projects are more costly to build in Taiwan, due to fewer construction days and necessary underwater jacket structures, and must be supported with higher rates. 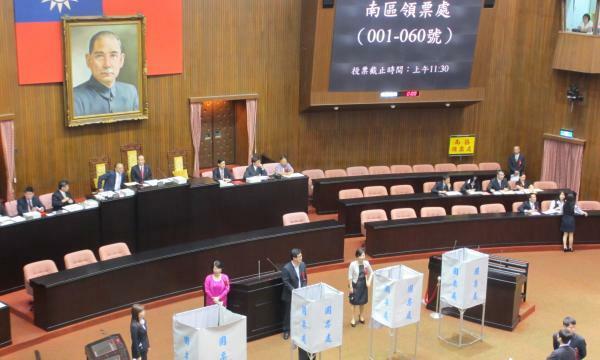 Meanwhile, Taiwan has agreed not to cancel a tiered FIT scheme in which energy purchases are higher over the first 10 years before tapering off in the next decade, but the rate has been changed from 7-3 to 6-4. The cap on offshore energy procurement has also been raised from 3,600kWh to 3,750kWh to encourage the adoption of new and bigger 8MW turbines. However, the government turned down the request to remove the annual cap on offshore wind energy procurement, citing that the FIT rate would fall 25% to 13 cents (NT$4.14) when output exceeds 4,200kWh and 50% to 9 cents (NT$2.76) beyond 4,500kWh. Moreover, the FIT will not include the cost burden of local content requirements. The government said local supply chain partners have the capacity to get up to speed and become cost-efficient with time. 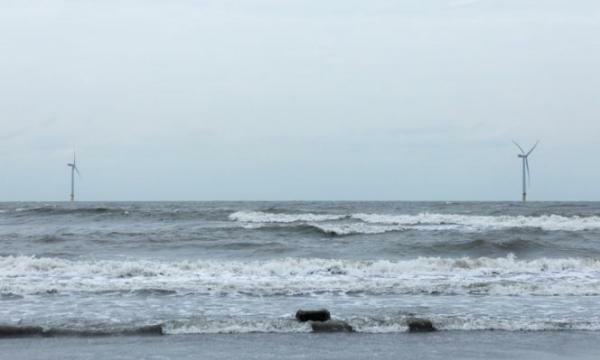 Additionally, Taiwan’s government said that it expects Changhua County to find a resolve for the issue that has prevented developers like Ørsted from receiving project permits. The company failed to sign a power purchase agreement (PPA) with Taipower for the offshore wind projects, Changhua 1 and 2a. “We will now collaborate closely with the supply chain to mitigate the adverse impacts from the production cap and the reduced feed-in-tariff with the objective of making the projects investable,” he added. In the coming weeks, the company expects to obtain the establishment permit, complete the supply chain plan, and sign the PPA. The FIT rate for solar power also saw some cuts, with a maximum reduction of 6.15% for the first half of the year and 7.78% for the second half, much softer than the previously proposed 12.15%.